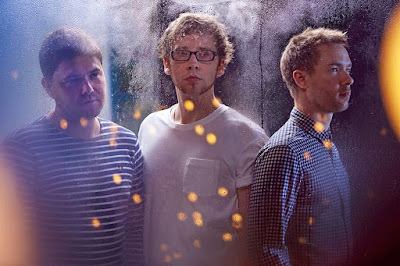 2016 is already shaping up to be a busy year for Manchester trio Gogo Penguin, with the release of their Blue Note debut Man Made Object and extensive touring in the UK and internationally. The group have been invited to perform at Coachella Festival in California, as well as some NYC shows and they are scheduled to make their debut at the Blue Note in Tokyo - all of this before June! Those closer to home will be able to see the band as they tour the UK in February with dates in Leeds, Manchester, Cardiff, Glasgow, Aberdeen and London amongst others. Following this, the band head to Europe for a further 20+ dates. See below for their full tour dates and head to the Gogo Penguin website to find out more and pre-order the new album.